A sustainable building, or green building is an outcome of a design philosophy which focuses on increasing the operational efficiency of Energy, Water, Air Quality, Resources & Materials while on the environment as well as on the occupants. Sustainable design philosophies are holistic approaches and are integrated into every aspect of a building's life cycle. Building owners can gain a significant reduction in water, waste, energy in addition to a reducing your carbon footprint while improving factors such as occupant health, productivity and costs. 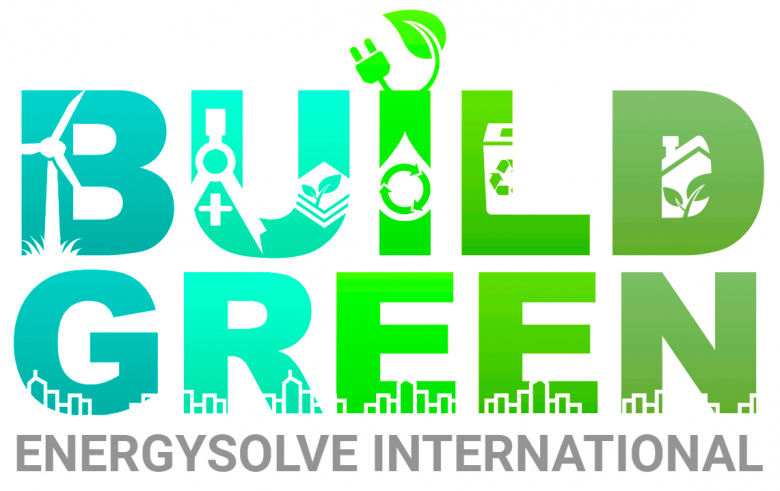 EnergySolve consists of a conglomerate of professionals that include Seasoned Engineers, Energy Consultants, Architects and Technical Specialists with experience in sustainable infrastructure development spanning over a decade. Contact us today to learn how we can help you build green. EnergySolve has completed over 75 LEED certifications. View our project certifications. Learn more and discover our services that can help you get green certified.